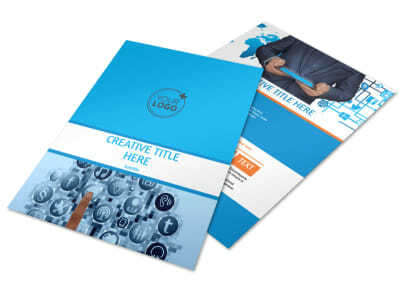 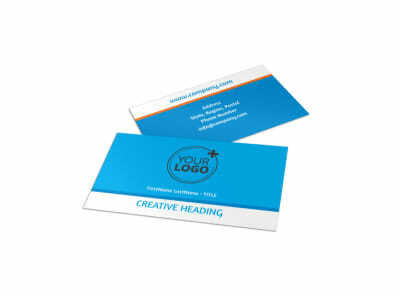 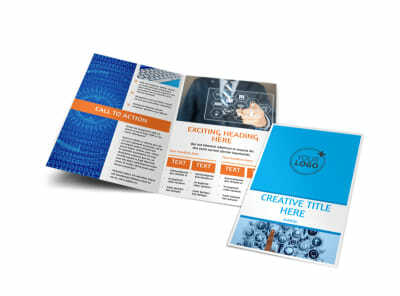 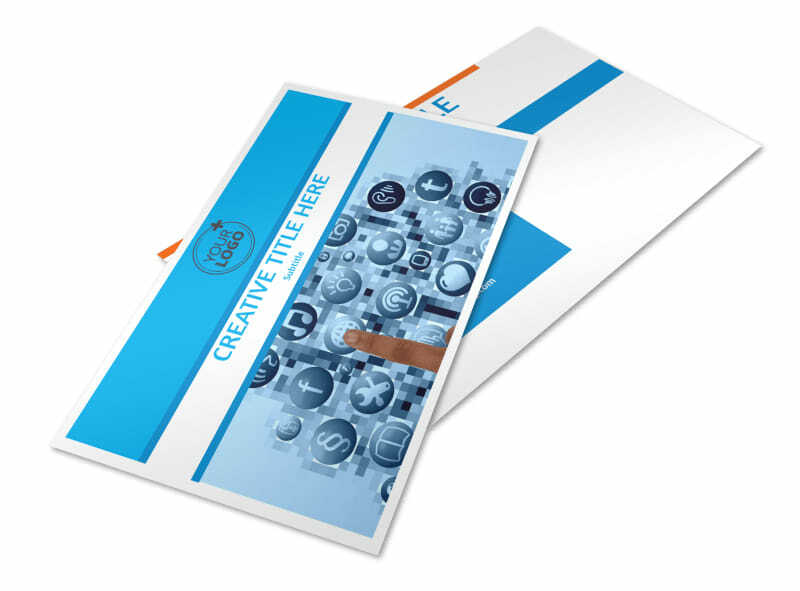 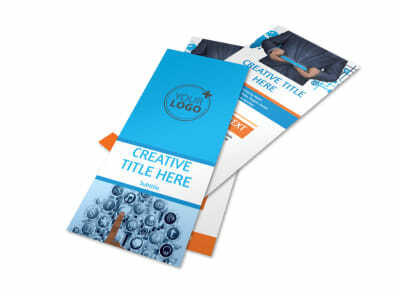 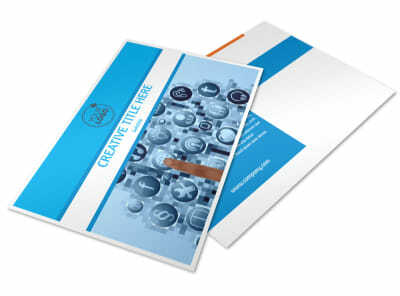 Customize our Website Service Options Postcard Template and more! 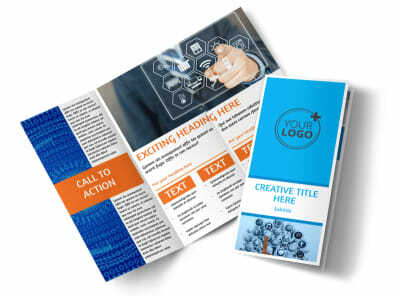 Send a quick shout out to clients informing them of the different website service options that are available with a postcard made with our online editor. 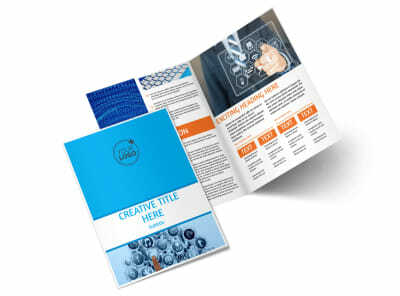 Customize a template by adding relevant images and text, and switch up design elements such as colors, font, and more. 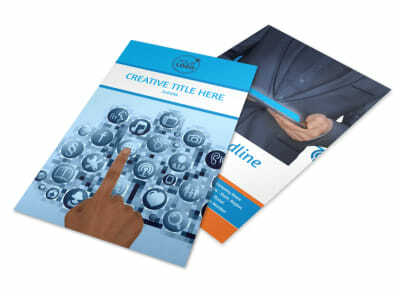 Don’t wait, get started today.